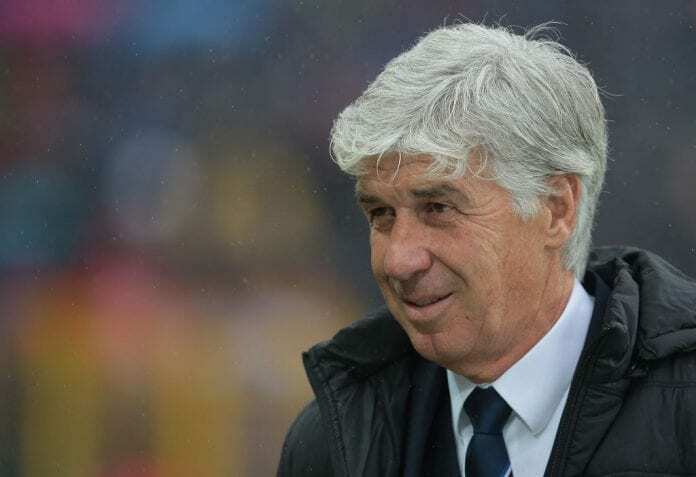 Atalanta boss Gian Piero Gasperini said the prospect of facing Juventus in the Coppa Italia quarter-final is enough motivation as they prepare to face Cagliari. With Juve already in the quarter-finals after beating Bologna, the winner in the tie will trade tackles against Allegri’s men and Gasperini is fired up for the encounter. “It’s a match where both will try their best to reach the next round, especially as they’ll have the opportunity to take on Juventus and that is more motivation,” said the Coach in his Press conference via Football Italia. 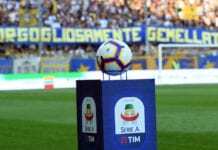 “The Coppa Italia is still very uncertain at this stage and anything can happen. A difficult test awaits us, as Cagliari are a very good team, even if they are a little behind in the Serie A standings compared to their potential. 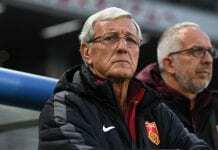 Former Juventus manager Marcello Lippi believes poor luck was the main cause behind the club's Champions League exit after a number of key players were missing. The Sardinians can count on Nicolò Barella, the midfielder attracting €45m offers from Chelsea, Napoli, and Inter. Atalanta ended up the top Serie A scorers at the midway stage despite a sluggish start to the campaign. “It was not predictable that Atalanta would score more goals than Juventus and Napoli. It means we have certainly done well, especially as we concentrated them all after the opening five or six rounds where we struggled to find the net. 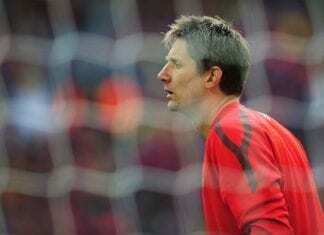 Quiz: How much do you know about Edwin van der Sar?